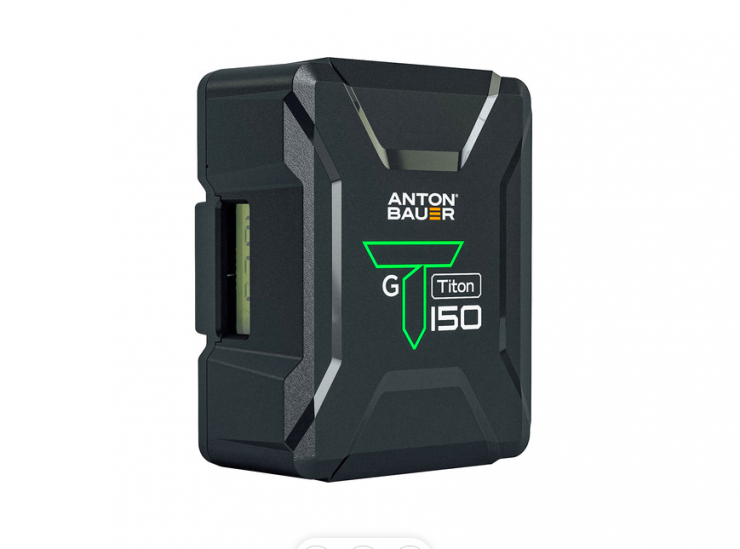 Anton/Bauer today announced Titon, a new series of Gold Mount and V-Mount batteries. 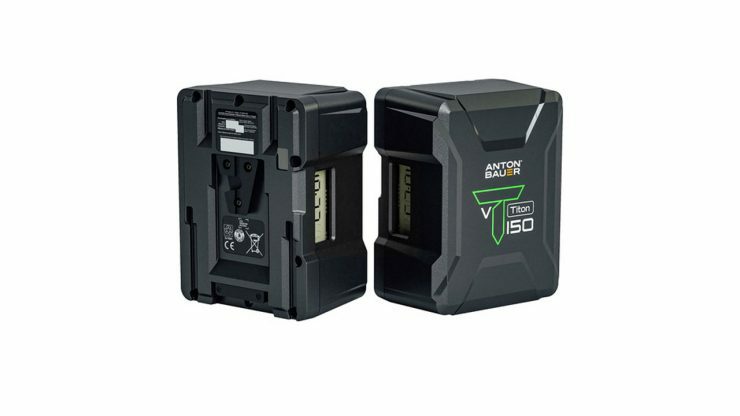 The Titon batteries are available in both 90Wh and 150Wh models. Case is made from an ABS/polycarbonate blend. 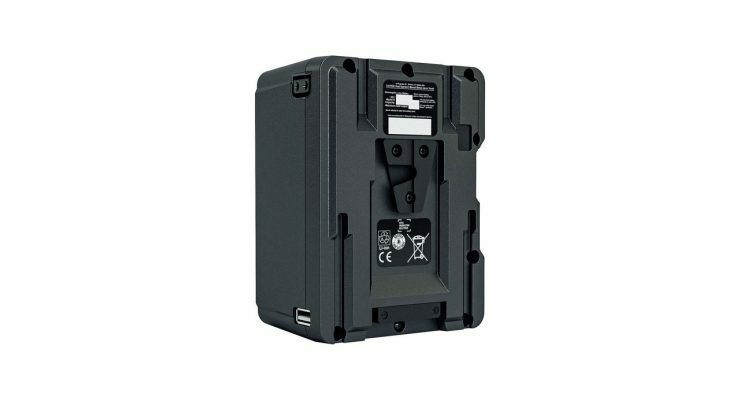 Titon batteries feature a P-TAP and high-speed Smart USB ports. 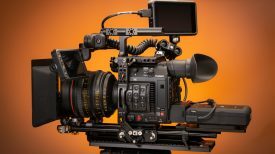 Titon can also power accessories such as wireless transmitters, follow focus and lens controllers, monitors, and smart devices. 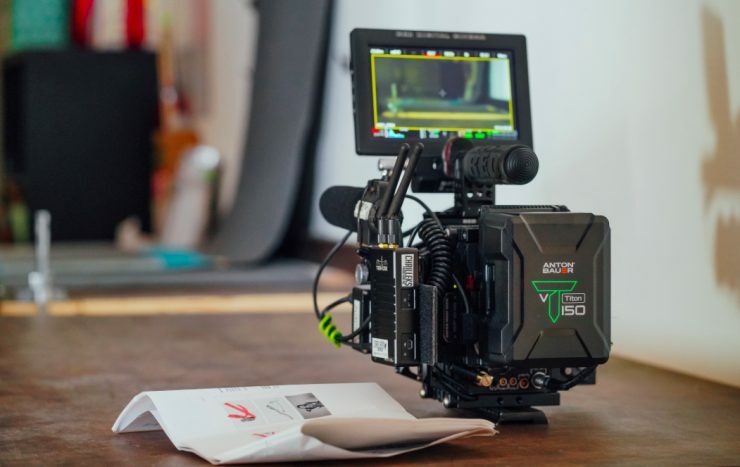 Using the onboard LCD screen or the camera’s viewfinder display, users know, down to the minute, the exact runtime and remaining available power for the camera and accessories being powered. Titon offers one of the widest operating temperature ranges in its class — from -4 °F to 140 °F (-20 °C to 60 °C). 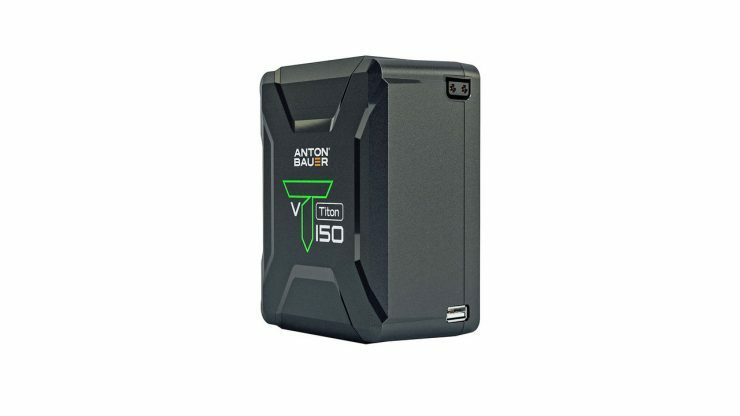 Titon batteries are compatible with Anton/Bauer legacy chargers. 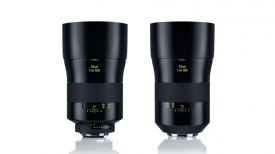 The Titon V90 & Titon G90 both weigh in at 800g (1.76lb) and the Titon V50 & Titon G150 weigh in at 1.1kg (2.4lb). 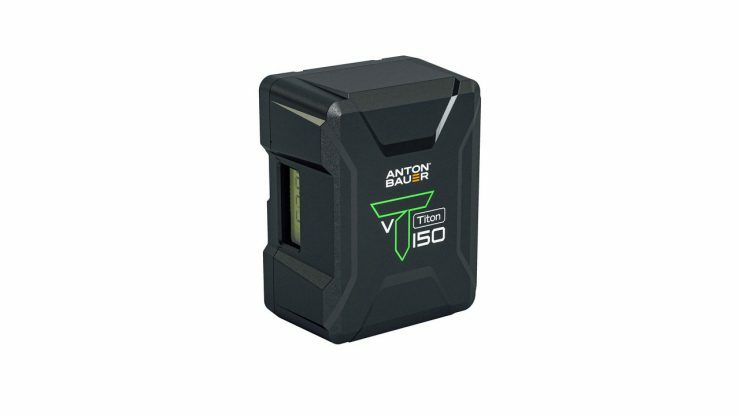 The Titon batteries can provide up to 10 amps of current on a continuous draw and support peaks of up to 12.5 amps for five seconds. 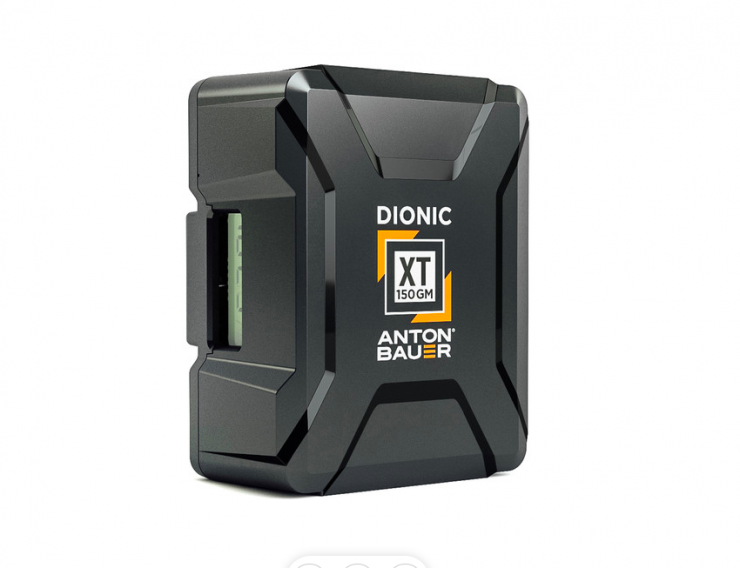 While they do look very similar to the Dionic XT batteries there are a few differences. 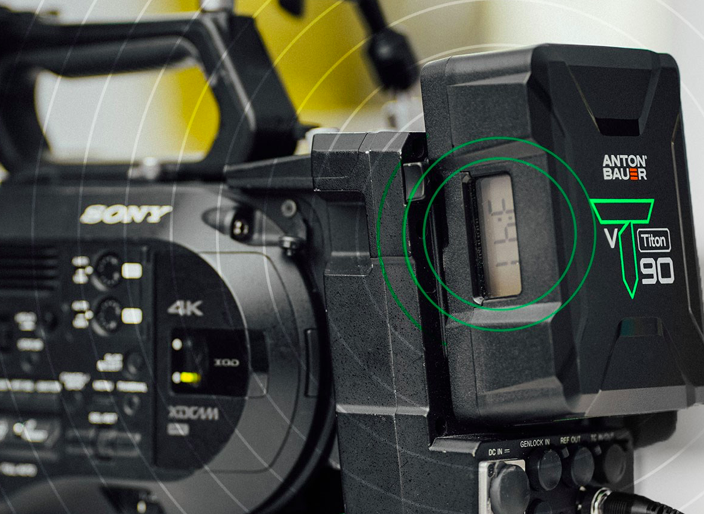 The Titon batteries are lighter and cheaper, but they do not support 12 amps of current on a continuous draw or peaks of up to 20 amps for two seconds like the Dionic XT series. 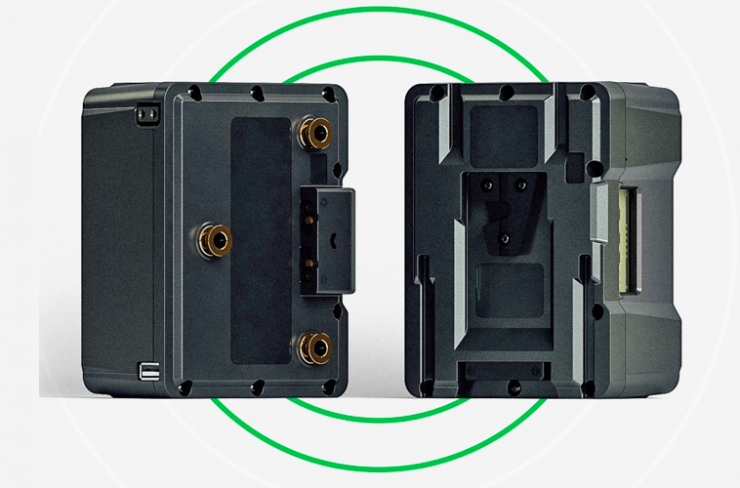 We have seen so many battery solutions being announced over the last couple of years, and while that’s great, I’m still waiting to see what the next big innovation will be. Yes, batteries have gotten smaller and more advanced, but that’s about it. With everything we use these days requiring more and more power, battery technology needs to improve. 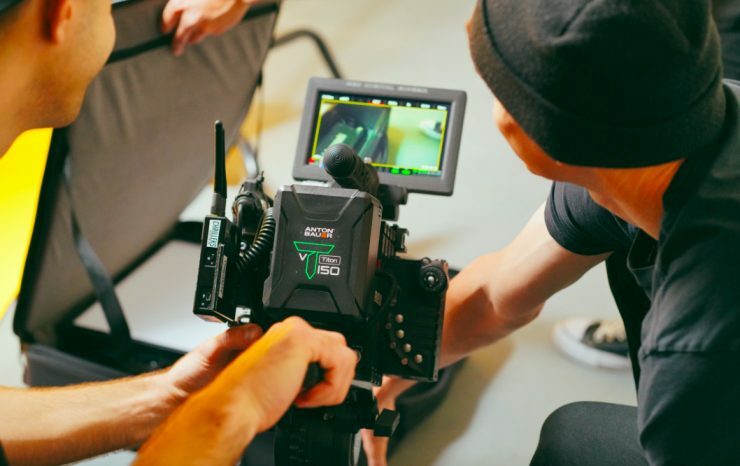 Titon batteries are available now and will be on display for the first time at the 2019 NAB Show in Las Vegas. 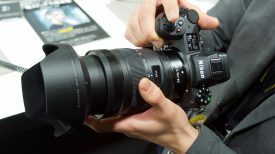 The Titon battery is priced at $335 USD, €295, £245, and ¥39,800 for the 90Wh version and $545 USD, €485, £400, and ¥64,700 for the 150Wh version.